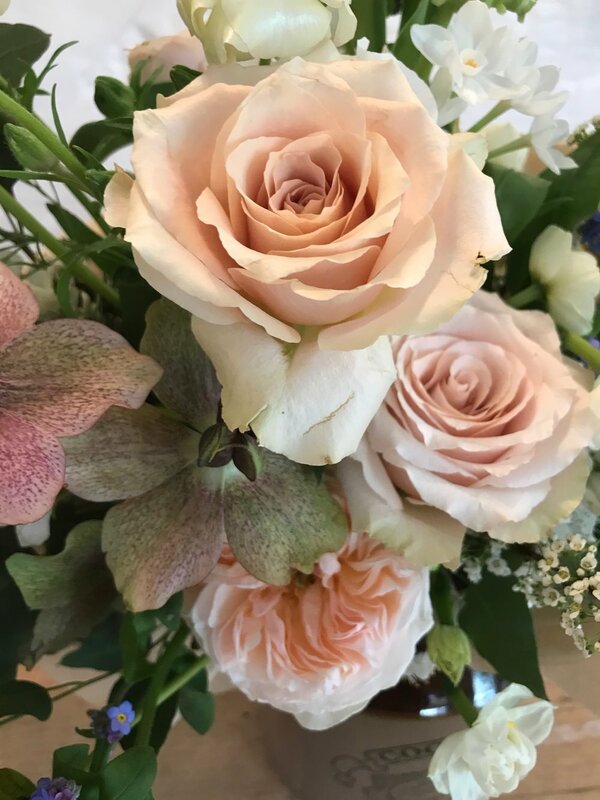 Join us for a celebration of Summer and the beauty of flowers with a Summer posy workshop at The Shepherd's Purse. We will be using the traditional taping method, offering fresh flowers from a gorgeous array of interesting foliage and seasonal flowers. The class will be taught using wild foliage, beautiful silk ribbons, and seasonal blooms to create a lush Summertime posy. Choose from Garden Roses, Ranunculus, Sweet Peas, Lisianthus, Snapdragons, Phlox and Beautiful spray Roses.